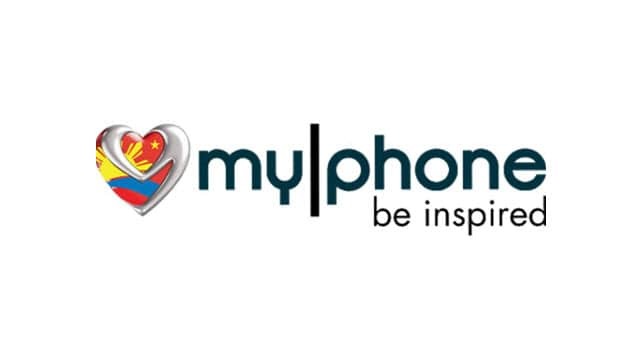 Do you own a MyPhone smartphone or tablet? If yes are you searching for a simple way to connect your device to a computer? If yes is your answer again, you are on the right webpage. Download MyPhone USB drivers from here (based on your device model number), install it on your computer and connect your device to PC or Laptop successfully. Since MyPhone doesn’t offer PC Suite application for its customers, the only way you can connect your MyPhone smartphone or tablet to a computer is by downloading and installing the USB drivers given here. 1) MyPhone officially provides all the USB drivers given on this page. So, if you face any issues while installing or using USB drivers on your computer, contact their support team. 2) If you would like to get rooting tutorials, firmware installation tutorials, etc., for your MyPhone smartphone or tablet, let us know by leaving a comment below. 3) The MyPhone USB drivers given here are for computers with Windows operating system. So, if you are using a computer with Mac or Linux operating system, these drivers will not work. 4) If you are not able to find the USB driver for your MyPhone device here on this page, do let us know by dropping a comment below. 5) If your MyPhone device is bricked, download MyPhone stock ROM firmware and flash it on your smartphone or tablet to unbrick it. found mine here, thank you so much guys! after the download of drivers sir? what is the next step? please advise, any tutorial videos is highly appreciated! thank you! sir pano po iRoot ang my92 dtv? peron din po bang custom rom? slamat po..
paano po iRoot ang my92? how do I root my96dtv? please help,thanks. Please how do i root myphone superD D1? How will i know when you’ve shared it? So can we root superd d1 or not? Need to bypass google frp lock on my91 dtv, already dl-ed it’s driver but haven’t installed it since idk how. Also interested in rooting it. Do you know how to myphone my85..? how to flash my phone 86dtv deadbot? bakit nangangailangan ng md5 file pag nag flashing ng OS sa myphone my81, atv paano ako makakuha ng md5 file ??? plsss. help…..
why we need md5 file when flashing myphone my81 stockrom in twrp and how i could get md5 file??? help me plsss……. How to root myphone 89 dtv. how to root mya5 rooting app compatible? is issible to root mya5? Pwd po mag hingi ng root access para sa myphone rio2 ..
Do you have the drivers for MyPhone Fun 3? Hello po…pano po ma root ang MyPhone My76 DTV. Another Question: What’s the purpose of the USB Driver? Needed po ba to para maka root ako? how to root myphone 73? How do I root myt5 dtv? Paano pong I root ang myt5 dtv? 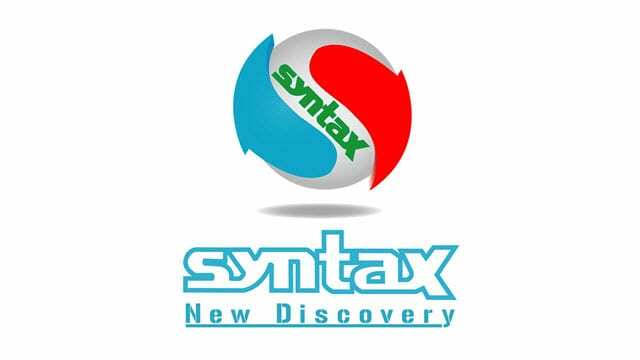 I need MyPhone MyX1 (MY807) drivers and Stock Firmware (ROM) as well. Thank you! myphone mya7 dtv driver po plsss… Thnks!! Hi, How i can fix my MyA7 DTV bootlop? please help me..
need help po cant sign in google account..nkalimutan na..hindi ko po maopen yung phone..MYPHONE A8 DTV..
how to installe USB drive???? Hi can you add myphone q-smart black edition driver? Hi can you add myphone MY805 driver for pc? kindly add super d 3d (aka e91s) .